People often question whether things will get better or worse in the days ahead in terms of world events and natural disasters. Some camps only speak of how bad things will become as they gather beans and guns and hunker in fear for Jesus to return. Other groups imply things should get better and better and only then will Jesus come back. Joel 2 describes the day of the Lord as "coming near". He called it "the great and terrible day of the Lord". While global crisis and disasters get more severe and frequent, the glory of the church will shine like never before and it will be our greatest hour! Have you ever thought about the context and the conditions of the earth that the gospel will go forth in? Famines, wars, pestilence, earthquakes, persecution, terror, increased wickedness, dreadful events and the heavens shaking. 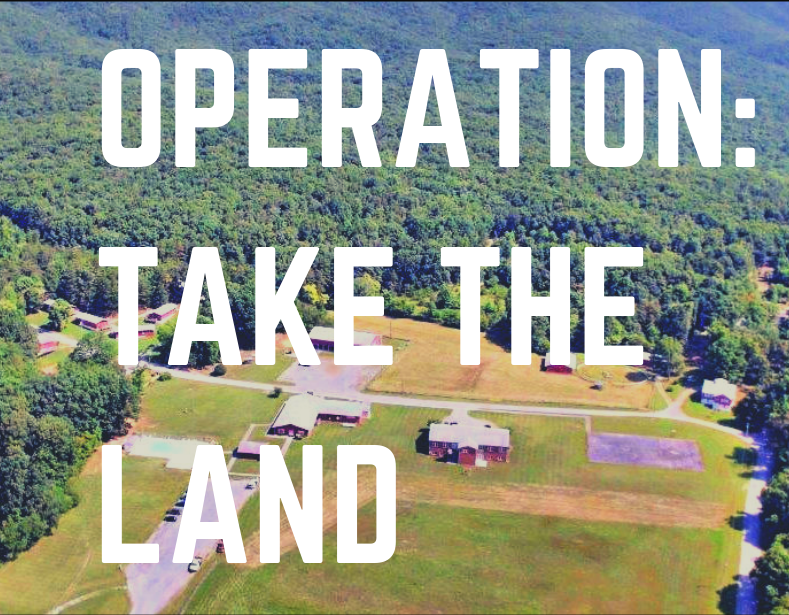 If we believe The Great Commission is to be fulfilled in our day, and WE ALL are to play a part in fulfilling it, then we need to train for missions and outreach differently. Even with all these dynamics taking place, great delusion will remain and the masses will not recognize the hour of history we are living in. Ask the Holy Spirit for sobriety and an urgency so you will have a faith-filled response to the challenges ahead and be a light in the darkness. These were His final words before being taken up into heaven. Jesus intrinsically linked the outpouring of the Spirit to a "last days" missions thrust. Pray and ask the Father to pour out His Spirit into your life to equip and empower you to reach the h arvest in the midst of crisis! He is re-emphasizing missions in this season and equipping and empowering people to GO! 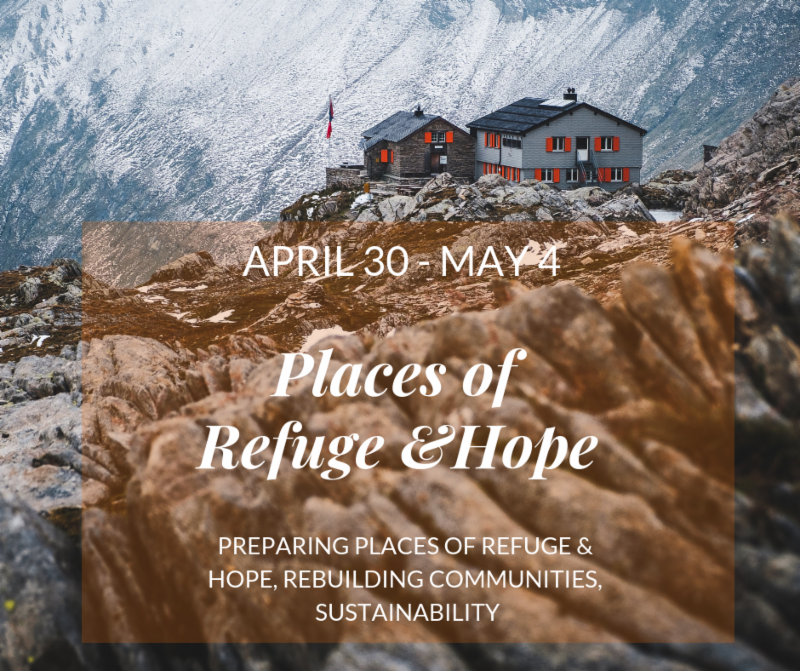 We have six strategic spring training events that will help you be prepared and equipped to bring the gospel in crisis. We hope to see you at the new base! We are due to close on the new property ANYDAY! Volunteers are heading to Wilmington to help load up and head to the camp! 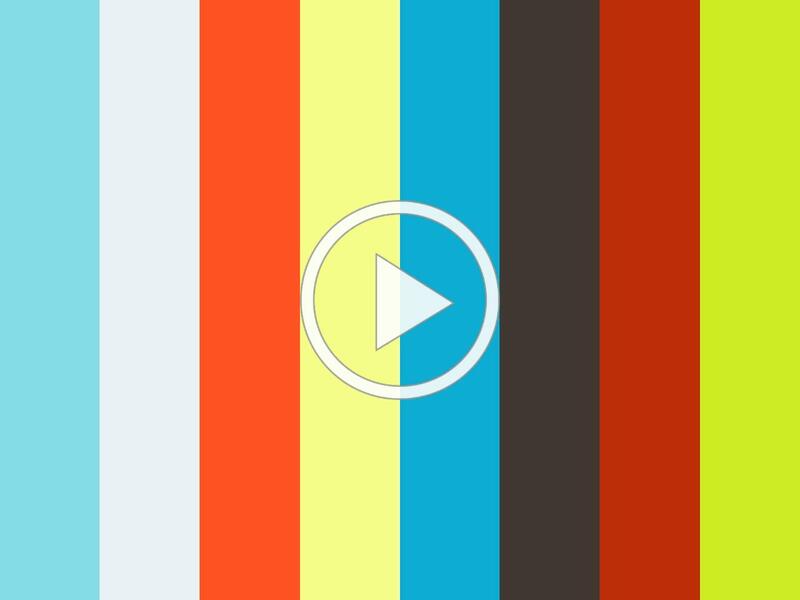 ﻿Learn how to establish God’s Kingdom in crisis and become a full-time, hope-filled Mercy Missionary. 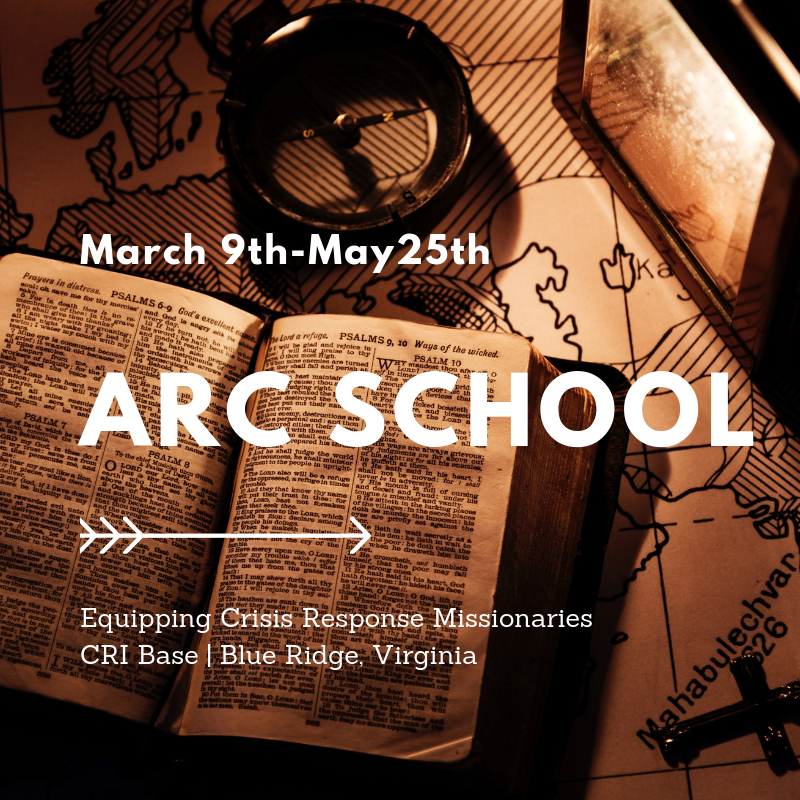 Encounter God and learn from amazing speakers at the CRI Mission Base in the Blue Ridge Mountains. 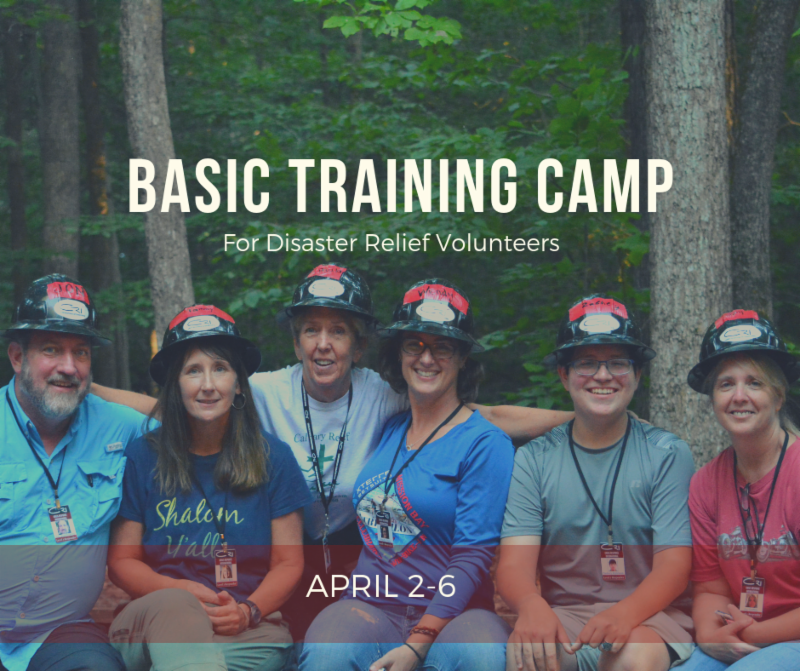 CRI Basic Training Camp will equip you to meet the physical, emotional and spiritual needs of people in crisis and disaster, and mobilize you to bring relief by the power of the Holy Spirit. 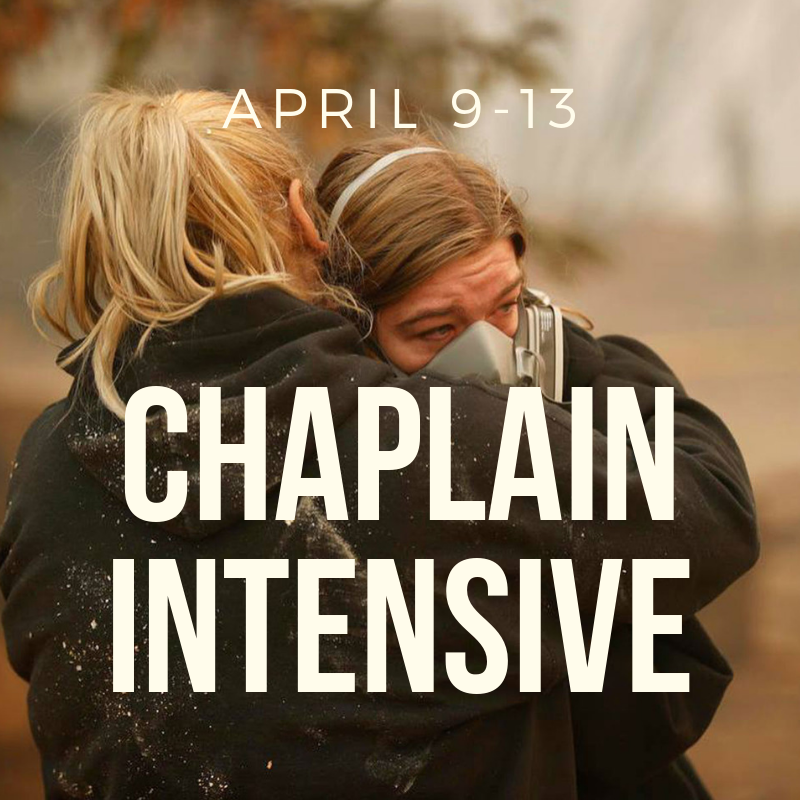 This Chaplaincy Intensive will equip you to effectively minister to those affected by crisis and help you understand the complexities of grief and the psychological effects of trauma as well as minister to children. 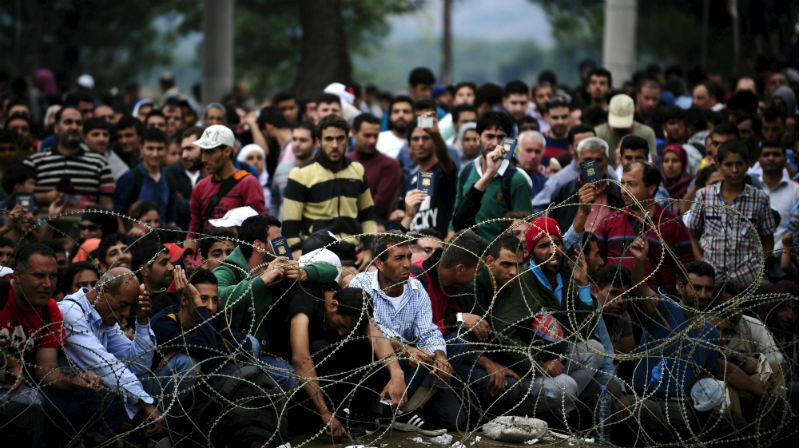 Across the body of Christ people are hearing the call to prepare Places of Refuge. As the shakings increase in intensity and frequency, Refuge Places will an oasis presence and compassion. A week of adventure, skill acquisition, and discovering your purpose in God. Come gain a new level of confidence in God and your calling as you encounter Him in nature. 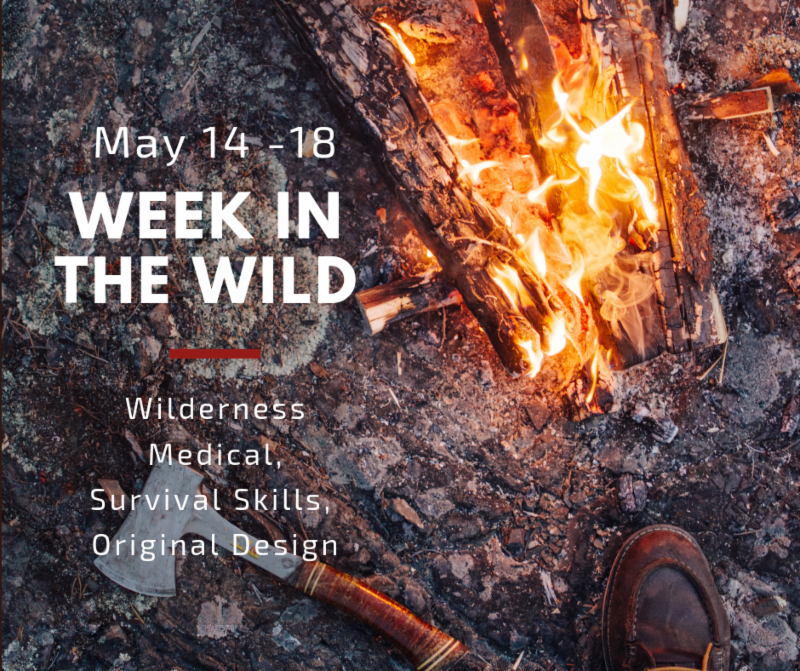 Get Wild for a Week! The Trust is a group of individuals, businesses, and churches who combine their charitable giving together to make a greater impact and support CRI’s monthly operational expenses.